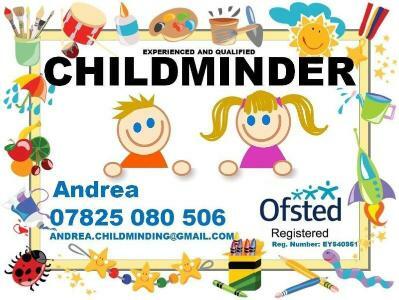 I'm an Ofsted registered childminder with more than 19 years of experience in childcare. I live 10 minutes walking distance from Queen's Park station. I have a small garden and 24 hours video surveillance for the safety of children and me as I work by myself. 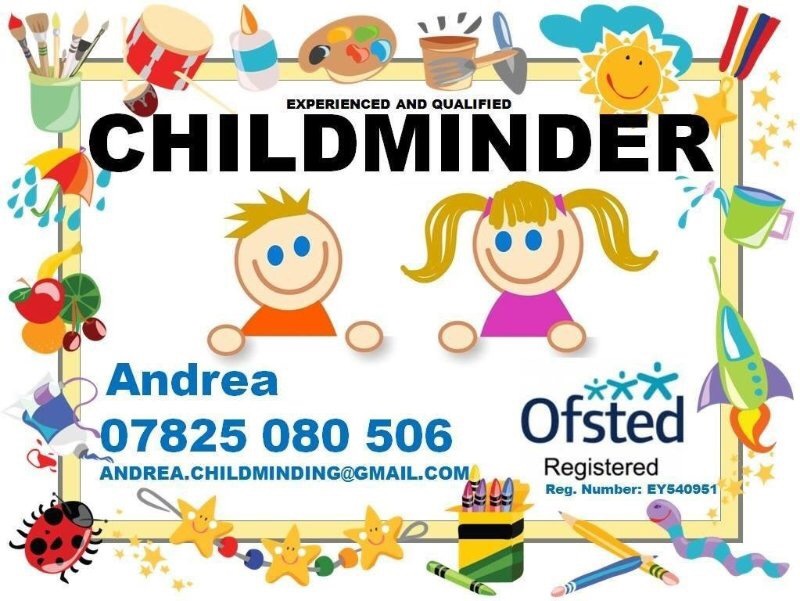 I offer sensitive, caring and stimulating environment and children's physical activity is primordial for the cognitive development. Children need to move around and socialise with other children so we'll spend few hours outside every day. Four weeks of paid holidays including bank holidays. If due to my illness I will not charge. I have vacancy for: a baby, who is less then one year old, for two days only; three children from one year old up to five years old only on Friday and three children from five years old up to 8 years old (after school pick up) from Monday till Friday.